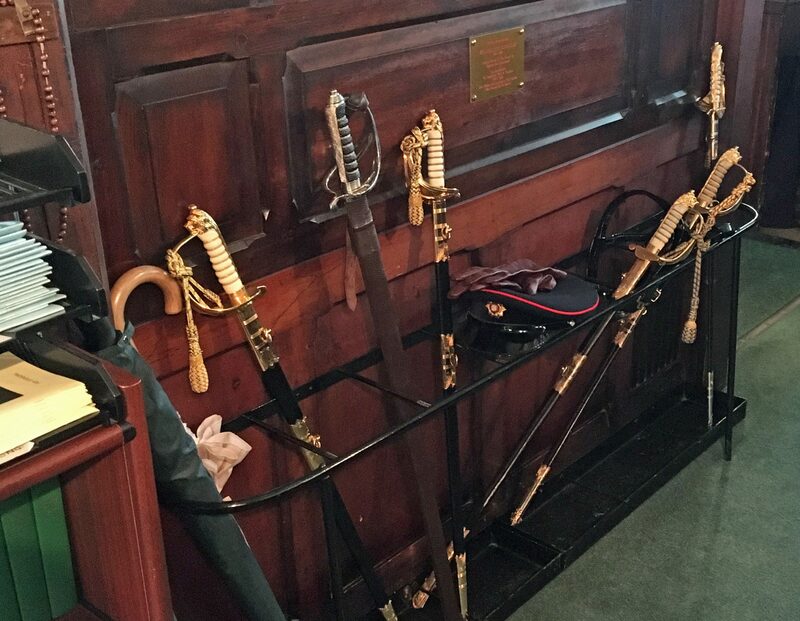 Swords – St Vincent's Chapel, Edinburgh, the village church in the heart of the city. St Vincent's Chapel, Edinburgh, the village church in the heart of the city. The Scottish Liturgy for the Celebration of the Holy Eucharist and Administration of Holy Communion, commonly called The Scottish Communion Office, is from the Scottish Prayer Book, 1929. We celebrate the 1970 Scottish Liturgy on the 3rd Sunday morning in the month. Many of us stay for coffee and fellowship in the Refectory at the back of the church after Sunday morning and Thursday morning services. You are most welcome. The Blessed Sacrament is Reserved. Holy Oil is available at all times. Low gluten wafers are available – speak with a priest before the service. CCLI 2403910 – Copyright Licence, CCLI 2403927 – Music Reproduction Licence, CCLI 2403941 PRS for Music Church Licence. © 2019 St Vincent's Chapel, Edinburgh, the village church in the heart of the city.